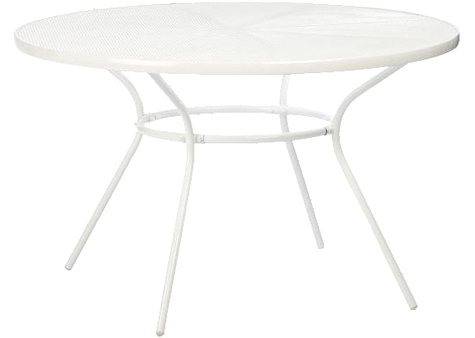 I was excited to receive an email update about CB2's outdoor furniture and decor. The lime and orange combination is especially nice! I love the swooping silhouette of the white and green seating. Check out this contemporary vine trellis, too.